As the Champions League gears up to kick off the first knockout rounds, Manchester City-Monaco doesn’t leap out as the most exciting fixture at first glance. Barcelona-PSG looks like the marquee matchup, while the history between Bayern Munich and Arsenal always gives their UCL ties a bit more spark, no matter the circumstances. Still, it’s City-Monaco that you have to watch, and the reason is simple. 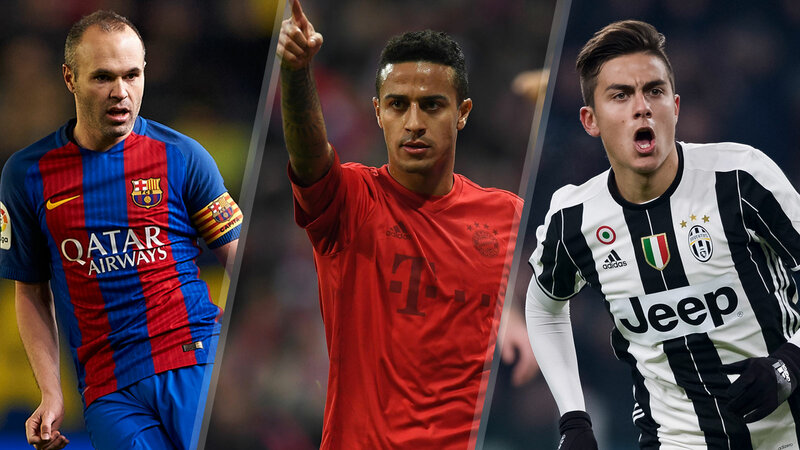 Two teams in Europe have scored more than 100 goals in all competitions this season. Barcelona (obviously) and Monaco (yep!). Monaco are currently top of Ligue 1, averaging over three goals a game, and they’ve got a full stable of some of the world’s most exciting young attacking talent. Add in a revitalized Radamel Falcao, the intelligence and creativity of Joao Moutinho, and manager Leonardo Jardim’s beautifully positive tactics, and they’ve gone from fringe challengers to the cream of the crop in France in the space of a season. On the other side of the coin is Manchester City. 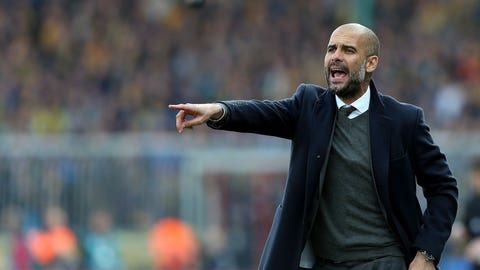 Pep Guardiola’s men haven’t been anywhere near consistent this season, and they’ve been awful at the back at times, but the one thing they do know how to do is attack. City are fourth in goals scored in the Premier League, and the arrival of young Gabriel Jesus has jump-started an already potent striking unit. City were dangerous before Jesus arrived, but Guardiola’s shift to a scarily young and pacy attack featuring his new man alongside Leroy Sane and Raheem Sterling, fed by Kevin De Bruyne and David Silva, has all the potential to be devastating for opposing defenses. They may not even need Sergio Aguero, if that’s even possible. Both of these teams thrive going forward, and there’s no reason to expect they’ll change their approach when they go head to head. On paper, Manchester City have the stronger team, but their struggles in defense this year make this an even more intriguing matchup; especially given Monaco’s strength in attack, and the pure volume of goals they’re pouring in. City have the advantage in terms of star power, experience, and in general, the overall quality of their team. They also have Guardiola as coach. But you can’t just skip over that defense, or even the midfield really, even if opposing teams do. It’s a problem. For Monaco, their biggest strength is also their biggest question mark. They’re chock full of young attacking players who’ve dazzled the French league with their pace, enthusiasm, and pure exuberance, but there’s a distinct lack of experience in crunch situations that could be detrimental in the wildly different atmosphere of a Champions League knockout round tie. 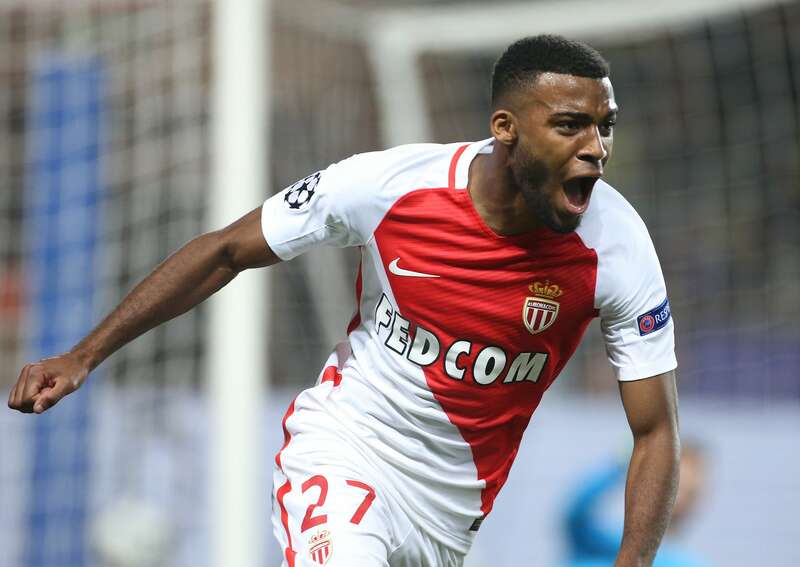 Monaco have been carried by youngsters like Kylian Mbappe, Bernardo Silva and Thomas Lemar thus far, but they’re largely unproven in big games at this level. While old heads like Falcao, Moutinho and Kamil Glik will be looked at to provide leadership in the team, it’s still a toss-up as to how the kids will do under a brand new microscope lens. Still, despite their youth, these kids have been scoring goals in bunches this year. They’re talented, confident, and there’s nothing we’ve seen from Manchester City that suggests they’re readily equipped to handle the threat of Monaco. By the same token, while Monaco’s defense has been solid in the league, they’re facing an attacking unit they haven’t really seen the likes of this season. The stage is set for this to be a bona fide shootout. Don’t miss it. Unless goals aren’t your thing.